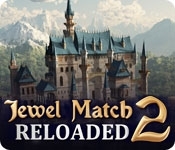 Return to a mesmerizing match-three wonderland in this gloriously remastered version of Jewel Match 2! Beautiful new HD graphics, new castles to build, 50 new levels (200 total!) and even fully featured Mahjong and other minigames are just a few of the additions. Try out the all-new move-limited play mode for a change of pace from the timed levels, or just sit back with no stress in the relaxed mode. 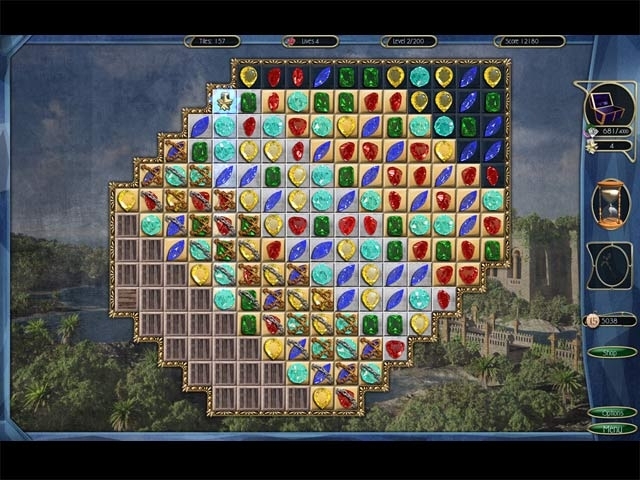 You'll love revisiting the world of Jewel Match 2 in an all new way.